Home » Team » Marlon Bazan, Ph.D., P.E., S.E. 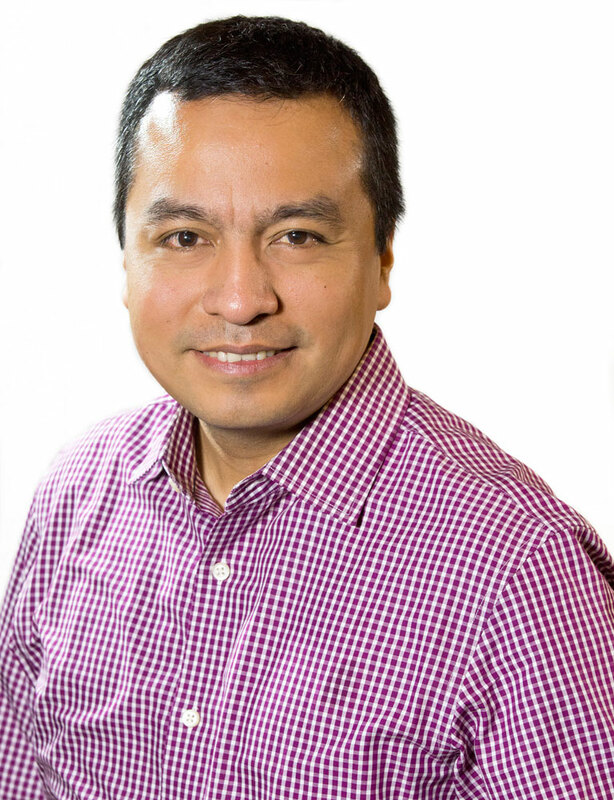 Dr. Marlon Bazan joined Protection Engineering Consultants as a Project Engineer in February 2009. He supports and manages design and research projects in broad areas of blast-resistant structures analysis and design. Marlon has performed design projects subject to ATFP and explosive safety requirements for federal (GSA) and military (DoD) clients, and supports industrial and petrochemical clients with designs and upgrades to resist the effects of accidental explosions. In addition to design, Marlon supports design tool development through the incorporation of analysis and design methodologies and related response criteria into the Corps of Engineer’s SBEDS (Single-Degree-of-Freedom Blast Effects Design Spreadsheet) program. Recent efforts have added expanded structural component and retrofit capabilities to that tool. His research projects have included a test program on shoring systems for urban search and rescue for the Department of Homeland Security (DHS) and investigation of the blast response of steel braced frame structures conducted by PEC for the US Department of State (DoS). Marlon earned a bachelor’s degree in civil engineering from the National University of Engineering (Lima, Peru) and a MS and PhD in Structural Engineering from Northeastern University. He is a frequent contributor to and instructor for PEC sponsored short courses.